Dark Blogpost - DARK, you love it or you hate it! DARK, you love it or you hate it! 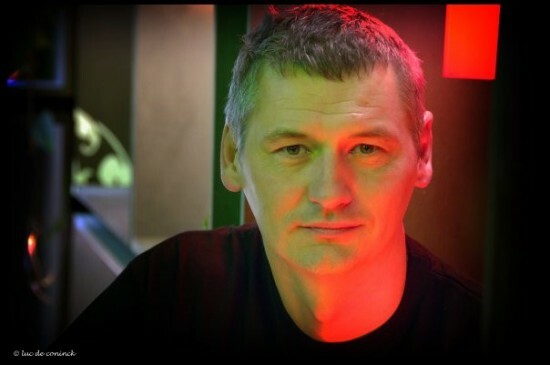 DARK was founded in 2000 by Marnick Smessaert. Dark is a project driven by passion. Passion for design, innovation and lighting. And it’s a passion that has paid off. facilities are based in Belgium. DARK is anything but grey. You love it or hate it! as the leading trendsetter in lighting. chandeliers, sculptures and lighting concepts. DARK is about experimenting. and focusing on pure forms. DARK has created an original, innovative range that can be applied in countless interiors. In a nutshell, architectural vision with healthy dose of mischief. © 2018 Libaro, All Rights Reserved.